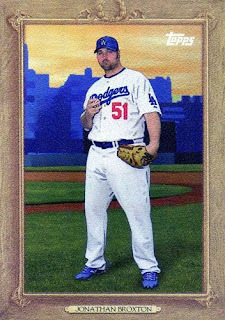 Here are some more Dodger inserts that can be found in packs of 2010 Topps Update. 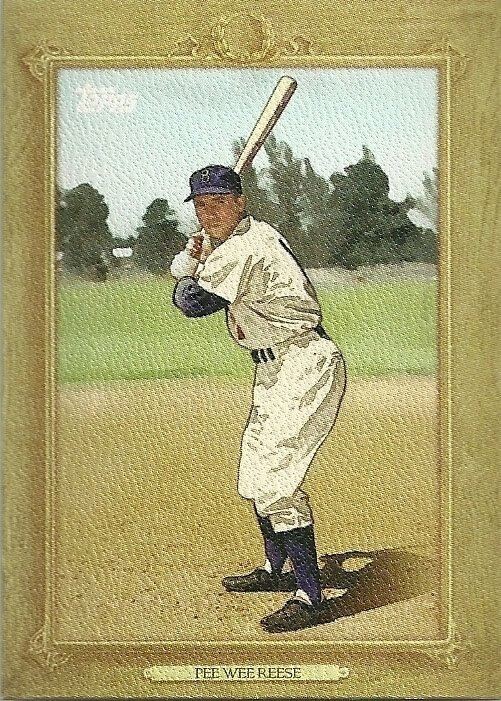 These are the Turkey Red insert cards of Duke Snider, Pee Wee Reese, Roy Campanella and Jon Broxton. Stay tuned for a couple of more post showing other insert cards. 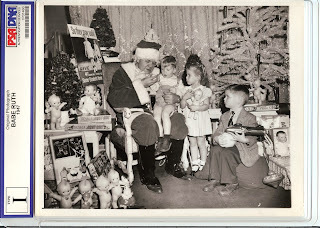 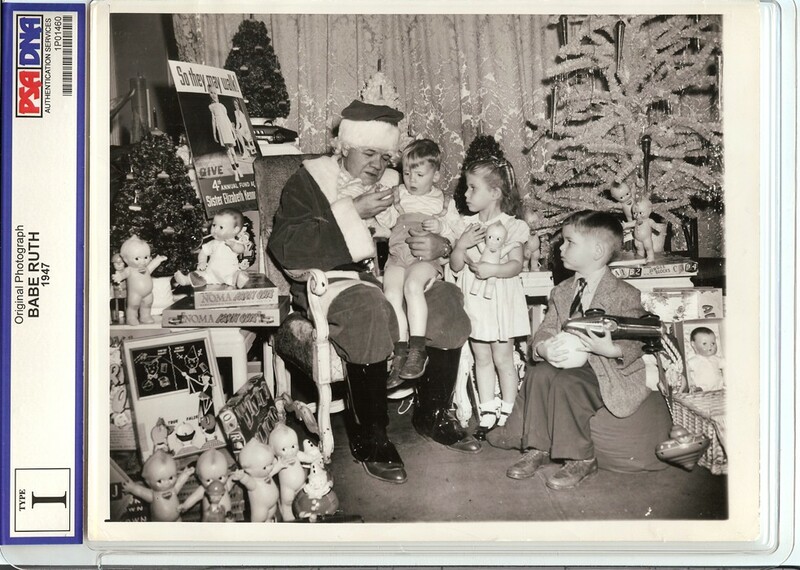 With only 51 days before Christmas I figure this great photo found at Schulte Auctions would be a great way to get the holiday season started. 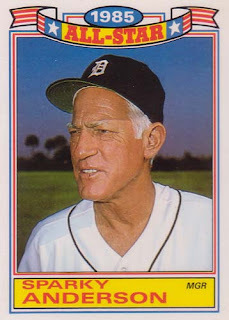 One of the more colorful and respected Baseball managers to ever grace the field has passed away today. George Lee "Sparky" Anderson was inducted into the Hall of Fame in 2000, having won 3 World Series titles and 2 AL Manager of the Year Awards. 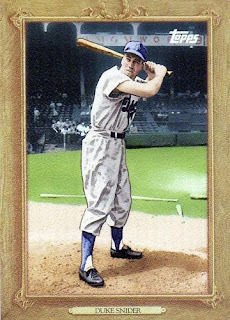 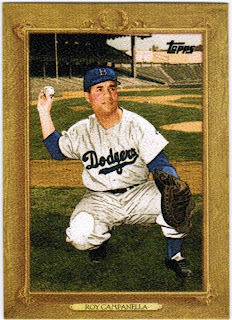 He won 2,194 games as skipper which ranks him 6th on the all-time win list.